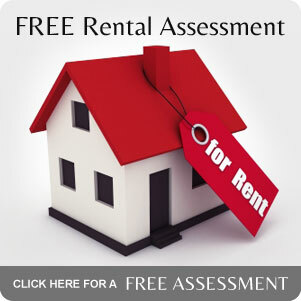 Browse through our extensive list of rental properties in Christchurch. Interested in renting one of our houses? Complete our online tenancy application form here. Sunny Studio - In The Heart of Oxford.